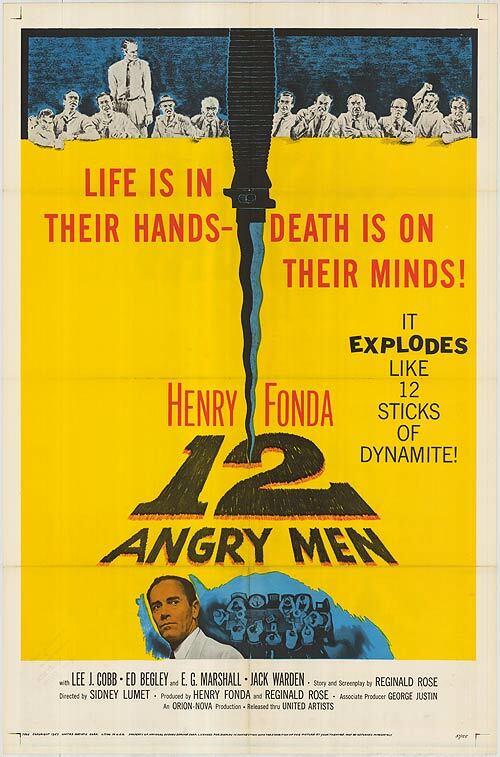 It’s 12 Angry Men, you ready? Or maybe he did? Or maybe he didn’t? while the Real Killer sleeps comfortably.